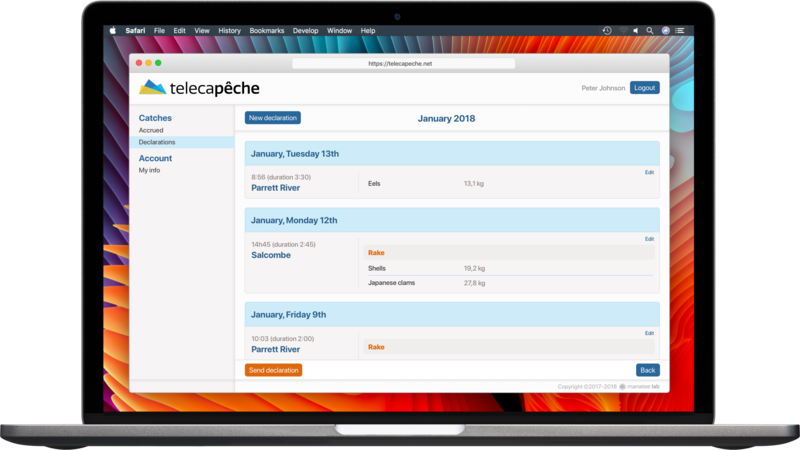 Telecapêche is the secure platform for fishing organizations to organize multiple aspects of a fisherman's life and manage many types of data. 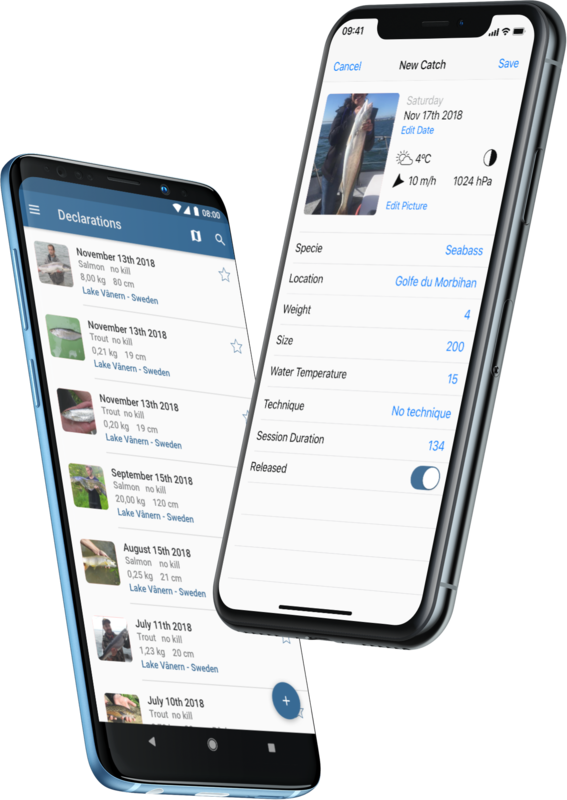 Through simple SMS or via the Web from a smartphone, tablet, PC or Mac, Telecapêche allows the recording and processing of fishing takes, in a blink of the eye. 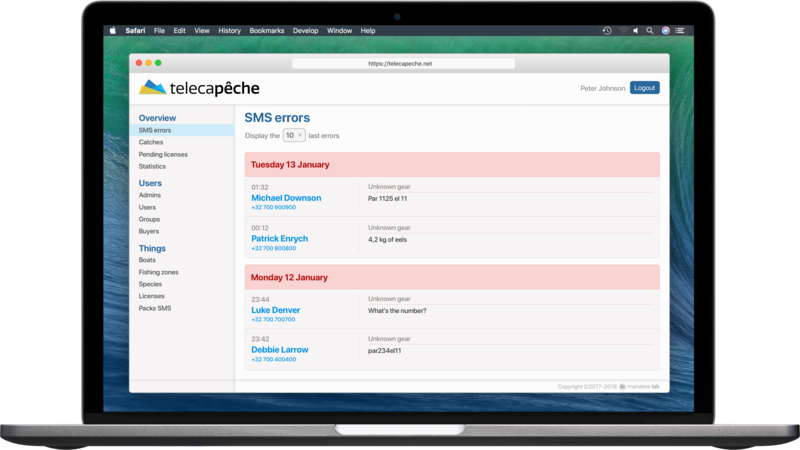 Whether you are a fisherman, head of a local fishing organization, fishmonger, researcher or even an NGO member, Telecapêche offers a customized tool suite available at any time. Telecapêche is also offered natively on the two main mobile operating systems, iOS and Android. Fishermen benefit from advanced features, offline mode, geolocation and unparalleled speed. If you want to know more about entry conditions, features, prices or any other information, do not hesitate to contact us!